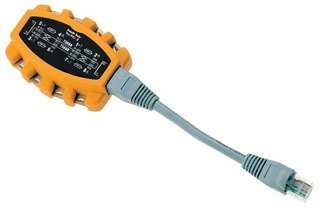 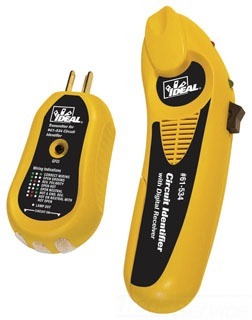 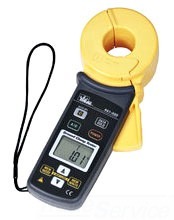 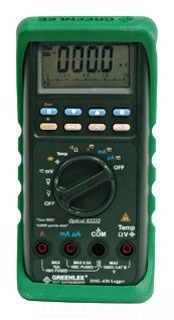 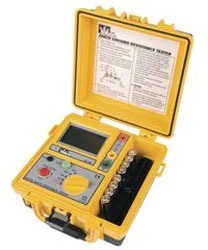 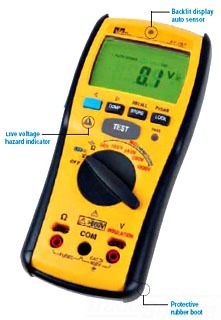 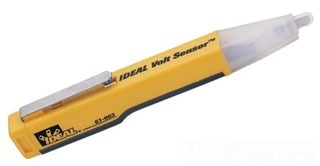 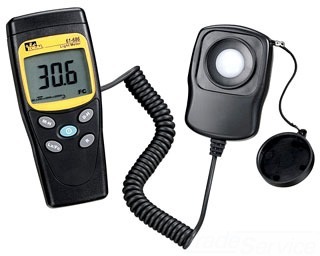 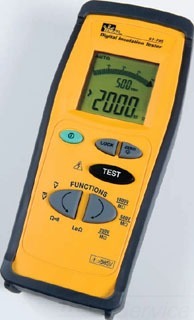 Circuit Tester / CIRCUIT TESTER	MFR: Ideal Industries, Inc.
TESTER GFCI / GFI CIRCUIT TESTER	MFR: Ideal Industries, Inc.
Solenoid Voltage/Connectivity Tester / VOLT&CONTINUITY TESTER	MFR: Ideal Industries, Inc.
Digital Light Meter / DIGITAL LIGHT METER	MFR: Ideal Industries, Inc. 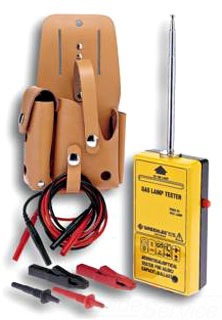 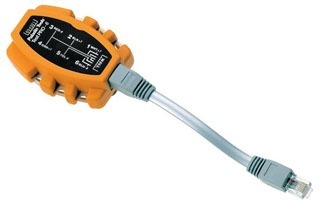 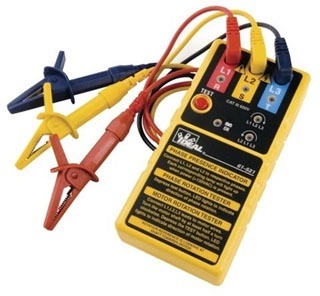 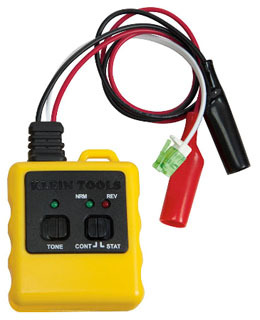 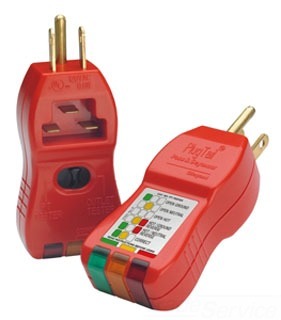 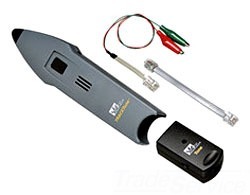 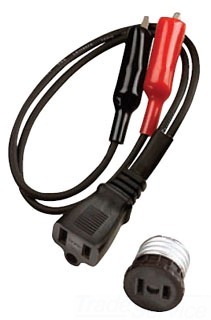 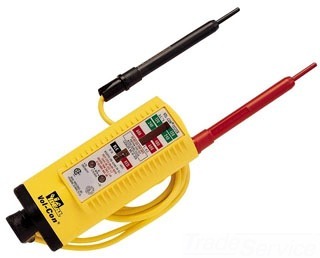 Circuit Tester / CIRCUIT TESTER W/PROBES	MFR: Klein Tools, Inc. 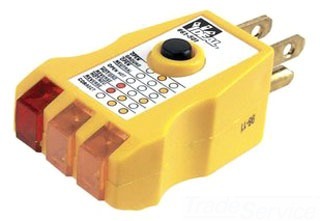 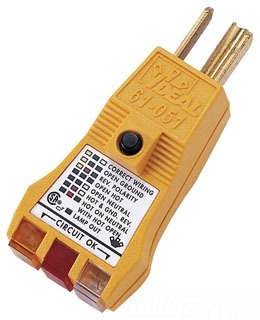 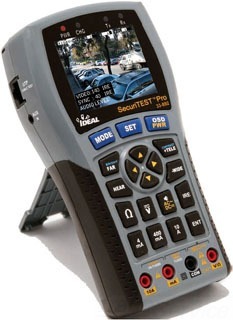 Circuit Breaker Finder / CIRC BRKR FINDER	MFR: Ideal Industries, Inc.